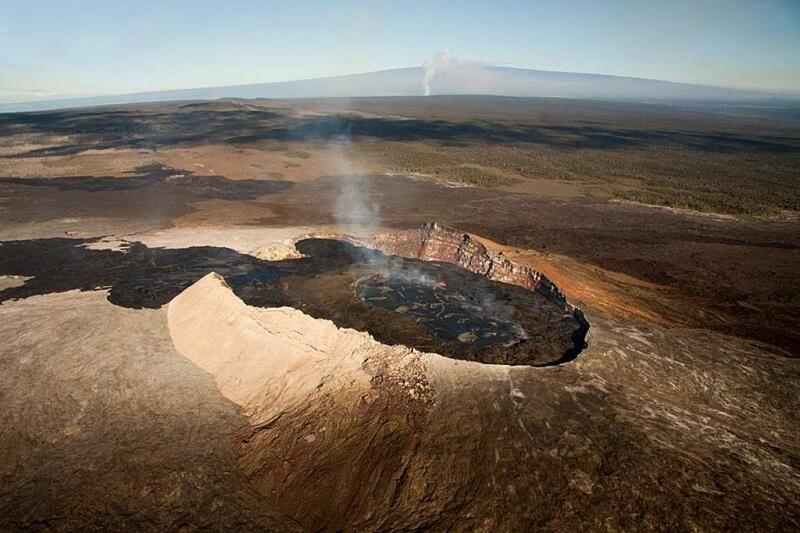 A volcano has erupted in the US State of Hawaii, prompting evacuations from the area. The Kilauea volcano, the most active of the five volcanoes that together form the Big Island in the archipelago, erupted shortly before 5 pm local time on May 3, after “hundreds of earthquakes shook the eastern side of Big Island” according to the US Geological Survey and the Hawaiian Volcano Observatory. The quakes—most of them around 2.0 magnitude— have been recorded in the area since April 30. They came after a collapse of a crater floor of Puʻu ʻŌʻō, which is a volcanic cone in the eastern rift zone of the Kīlauea Volcano. Since that collapse, about 250 earthquakes were reported in the area into Tuesday evening, according to a Hawaiian Volcano Observatory status report. On Thursday morning, the most severe quake, of magnitude 5 hit the area. The eruption affected Leilani Estates, a subdivision in the lower East Rift Zone of Kilauea volcano, according to the Hawaiian Volcano Observatory, CNN reported. At least 1,700 people in the Leilani Estates and Lanipuna Gardens areas have been evacuated to a local community center, which is serving as a shelter. The Governor of Hawaii has asked the Hawaii National Guard to help with evacuations and security.